Recently I bought a new weed-trimmer. I’ve really been wanting one that ran on battery power, but I just wasn’t sure if they really could do the job well enough. To make my purchase, I did what every normal person does….I shopped on Amazon. I saw a lot of different models and all of them had manufacturers descriptions that explained they were the greatest weed-trimmers the planet had ever known. That didn’t sell me though. 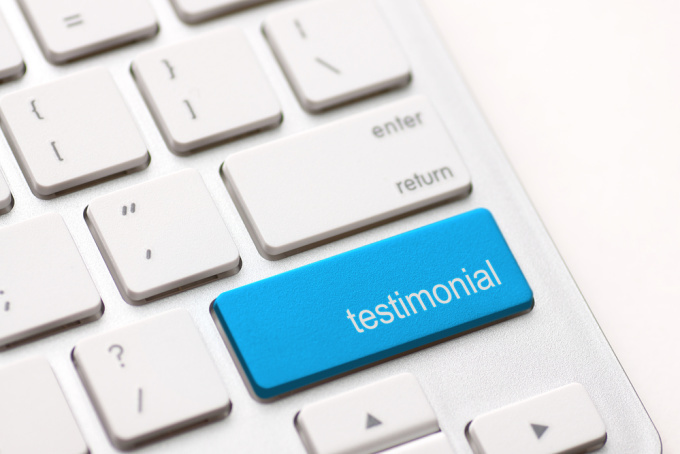 I looked at the customer reviews – the testimonials of people who had actually used the device. Reading about their experiences go a long way towards informing my choice. In many ways, our commission to share the good news of Jesus is a lot like that. Not that we are reviewing a product being sold, but we are providing our own testimonial to the reality of Christ at work in our lives. That’s something we’ll see in the passage we’ll be reading this Sunday as we continue our study in Acts. We’ll be reading Acts 21:37-22:29. Do you ever worry that you don’t know enough about the Bible, or have enough verses memorized, or know the theological matrixes well enough to share your faith with someone else? You’re not alone if you do. For many people, sharing the good news about Jesus feels like too tall of a task. But think about this – Paul was very well versed in Bible knowledge having studied under the famous rabbi Gamaliel. He knew history and philosophy and was highly trained and educated; yet when he got the attention of the crowd in Jerusalem, he didn’t lay out a logical, propositional argument. What did he tell them? Why do you think our own story is one of the most effective means of sharing the reality of Jesus? What’s your story? How have you experienced relationship with Jesus? What has he done in your life and how has your life changed as a result? These are the important things when passing along our hope to the world around us. This will give us some challenging things to think about – hope to see you Sunday! Love how you present His Word, Rob. Always a blessing.